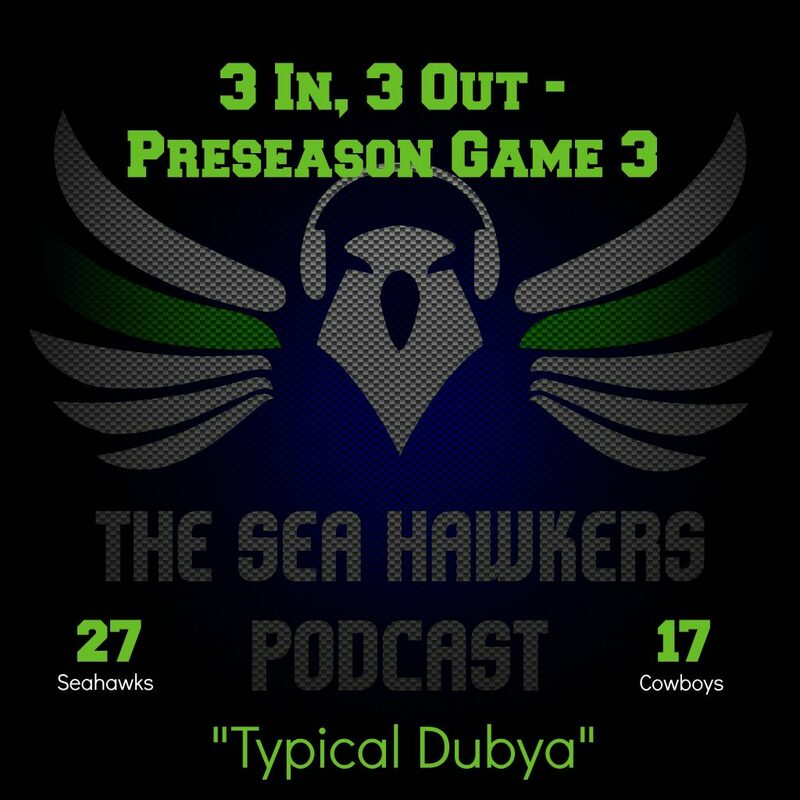 Gosh was this game the most Seahawk-y game we’ve seen this preseason or what? Some early struggles, a little early slop to clean up, a 10 – 10 tie at half… and a complete demoralizing of the other squad to put the game in the rear view mirror. Getting a chance to watch this game the 2nd time through was huge. Even though we were merely tied at the 30 minute mark, our ‘Hawks played well throughout. Wagner, Earl, Sherman, Avril, and McCray were flying around in the first half and the offense was way more crisp than the 10 points would lead one to believe. Sure the full 60 had some flaws, but overall this was the most complete performance we’ve seen from our boys v. dem ‘Boys. Much like Petey’s penchant for kicking off to start the game to get the ball to start the 2nd half, let’s start with one bugger of an out, so we finish with an IN… Because after all, games aren’t won in the 1st quarter now are they? Russell Wilson engineered a gorgeous drive starting at 4:21 to go in the 1st quarter. This was a thing of beauty. Quick slant to Kearse, P-Rich with a little shake n’ bake along the right sideline, a streaking ADB for 27 yards in stride! This drive even survived 2 first down goofs with a low snap by Britt on one and a fumbled snap just 2 plays later. Despite the goofs, the first team offense was in rhythm, on time, Russell was quite well protected and we were on the march !!! Then, on consecutive back-to-back, belly-to-belly plays we decided to throw WR screens to Angry Doug Baldwin within the Dallas 15. 2nd and 5 became 3rd and 2. 3rd and 2 became a Hau$cka FG from the Dallas 9. Que Lastima! I just can’t… let’s move on shall we Mikey??? IN – 3rd and 7th Heaven – Richard Dials Up the Heat!!! On 2 separate 3rd down occasions Kris Richard dialed up some heat to move the feet of the young gun DakAttack. This was huge and frankly awesome to see. Getting off the field on 3rd and long is crucial to victory and victory is crucial to winning. After the Seahawks opened the 2nd half with a good drive and a long Hau$cka FG to go up 3, they had a chance to get off the field on this crucial 3rd and 7. Seattle gets the ball back at our 31, Russell does a little dance, he makes a little love and 7 points later… game over, put it in the books. This is us clapping Kris… this is us clapping. We get off the field on 3rd and longs… we win football games. Look. I am a huge fan of Frank Clark. On the Sea Hawkers Podcast #118 I was asked about a the one break-out Seahawk I felt would have the biggest impact this year… my answer… Frank Clark. Heck, I even drafted the guy in an IDP league I play in because I think he’s the got the potential wrack up 8+ sacks this year. So I believe in Frank! Against the Vikings, Clark not only lined up everywhere, but he made plays everywhere across the line and behind the scrimmage. He earned a coveted IN last week for his big time performance. But much like Vertical Horizon… I gotta be honest, I think you know… Clark got washed out several times against Big D’s #1 OL unit. This isn’t exactly surprising. The Cowboys boast what just might be the best run blocking offensive line in the league. With that we saw Rubin stand his ground nicely allowing Wagner to make some outstanding tackles at the line of scrimmage. But when dem ‘Boys pulled dem Guards, it was Clark who was often being pushed towards the sideline creating a lane for Ezekiel to turn it up for solid gains. I think this is simply a case of Dallas being a very good running team. Nonetheless it stood out to me and therefore, it had to be. Let’s see how Frank bounces back against the men in black. I’ve thrown a fair amount of roses at Russell Carrington Wilson in this installment of 3i, 3o… but what can I say, the man deserves the Don Flamenco like admiration. Whether it was the double 360° to set up the Lockett TD, the timing routes to Baldwin, the seamer to Luke, or the slants to Kearse… Russell did Russell Wilson things. 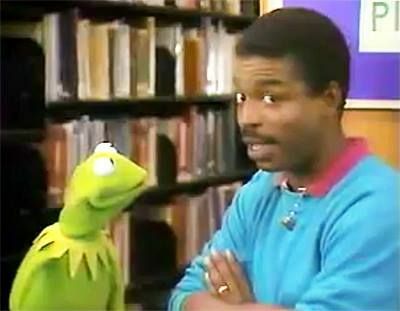 And with that … no pass was prettier than this reading rainbow connection from Russell Carrington Wilson to P-Rich. Let’s credit @SamuelRGold of the Field Gulls for putting together this anatomy of a Russell love touch video below. It’s rare for us to single out a single pass on 3i, 3o and award it the coveted IN … but… here we are. OUT – Measure Twice, Cut Once??? Brandon Browner was back to re-unite the BOOM and help us cover tight ends like Gronk we might end up seeing 2x this year. 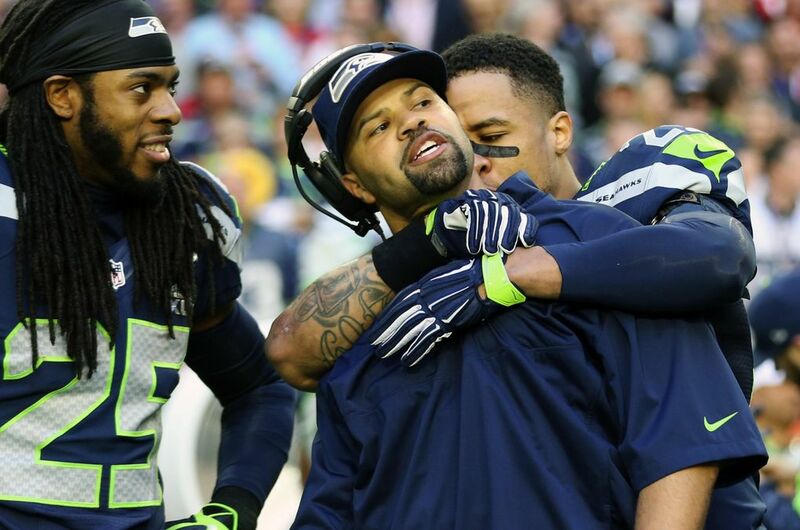 He never really sniffed significant game time this pre-season and is now cut, no longer a Seahawk. Nolan Frese can’t put together a clean game as our long snapper. Low snaps on several FG attempts and punts are plaguing this young man’s pre-season. The calls to call-back Clint are growing louder, let’s see what happens 12s. With Ezekiel gobbling up yards like Pac-Man with ghosts in jail, we needed to change the tone of the game. That’s what Kam Chancellor does. Kenny Easley was the original enforcer and no one in the league plays that role now quite as well as Bam Bam Kam. We mentioned this 15-yard personal earlier in the post. You can see for yourself just how ridiculous a call it actually was below. With that, it gave Chancellor an opportunity to lay a legit lick on the young Elliott. Even though the Cowboys went on to score on this drive, it felt like to me the game changed in our favor after this lick. Later Earl Thomas came flying in with a couple of serious hits and Richard Sherman got an uplifting shot on DakAttack that landing the rookie slinger on his back. This was mid-season BOOM at its best. This was VERY, VERY good to see. Shout out to Keith Ketover for the whimsical observation of DeShon’s actions late in the game. Great job Keith, we appreciate the commentary! Battle royale… and not really with the Raiders, but with our 53-man roster! What will be looking for in week 4 of this pre-season? aRBy’s ? Who gets the NFL nod and which talented running backs end up on the practice squad? Can Tanner be the 5th WR/TE/S … ??? Will Brandon Williams snag a roster spot? If so, are we really going to carry 4 TEs??? Does Webb string together a 2nd solid performance, making his case to be a starting OL? There is much to be decided… and I can’t wait to see who’s left standing to represent our Seahawks come week 1 v. the Fish! Till next time ye faithful 12s … Go ‘Hawks !! !